Booking for the new sailing season 2019 is already started. 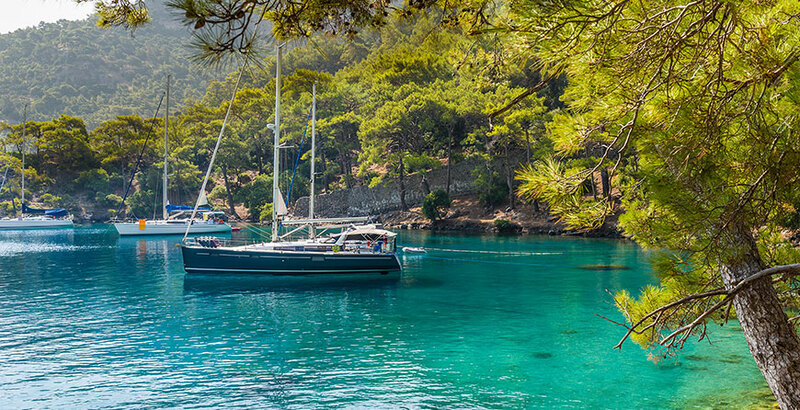 Sailing boats, catamarans, gulets, motor yacht available at best prices with the highest early booking discount. Browse our online web search and discover why now is the best time for making a yacht reservation for the next summer. Make your booking now and get early booking of up to 30% for your dream boat. Have you already checked if your dream boat is available? Contact us and we will gadly do it for you and send you the best price ever. Early booking deals will be available till the end of the year. So hurry up because you don't want to miss this great opportunity. We would like to have you in our crew as soon as possible, so contact us whenever you’re ready and we’ll get you an unforgettable yacht holiday in Croatia!